When working in another country, one important thing OFW should always remember is to follow the rules to avoid fines, imprisonment or deportation. 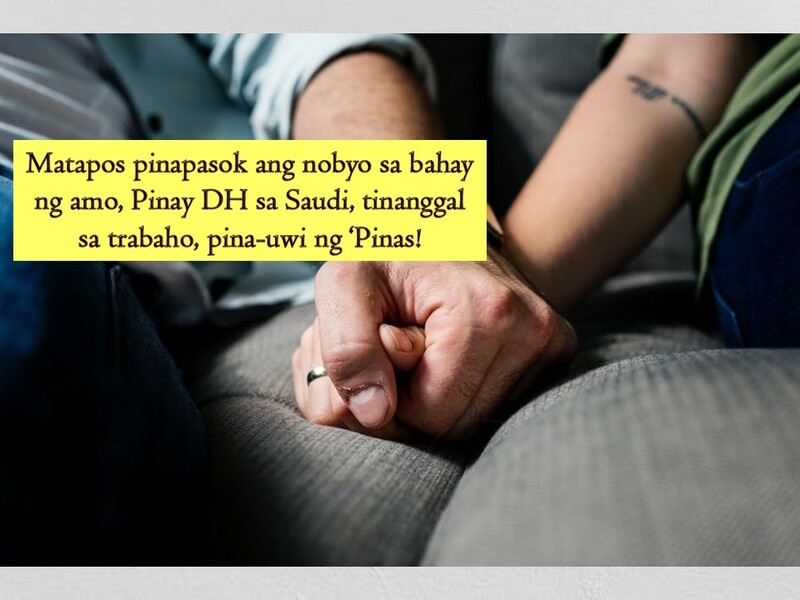 An Overseas Filipino Workers (OFW) in Saudi Arabia can still be considered lucky after her employer just sent her back to the Philippines and did not file a case against her. This is after the said OFW let her boyfriend enter the house of her employer which is against the law. 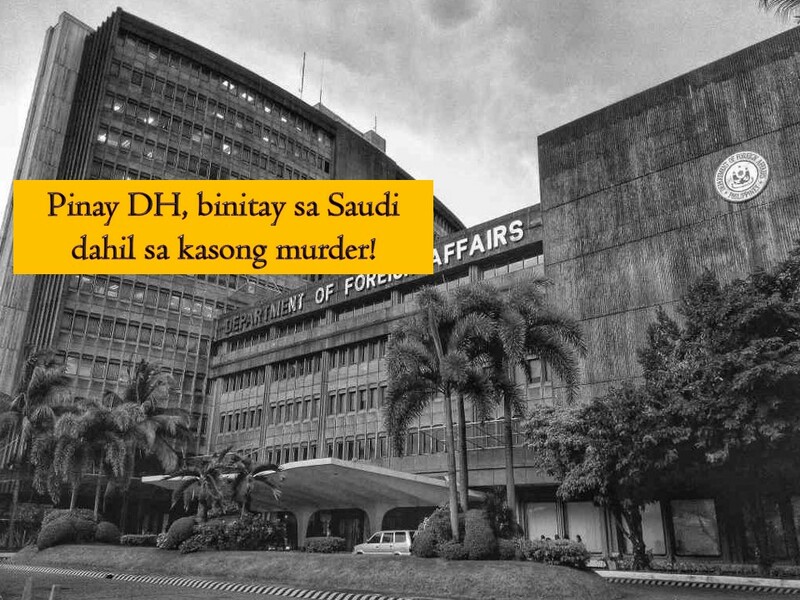 According to the recruitment agency of unnamed OFW, the employer who hired the domestic helper forgot something in their home while on their way to work. The employer decided to return home and to her surprise, there's a stranger in their living room. The man happens to be the lover of her Filipina housemaid who let her enter while the employer was away. 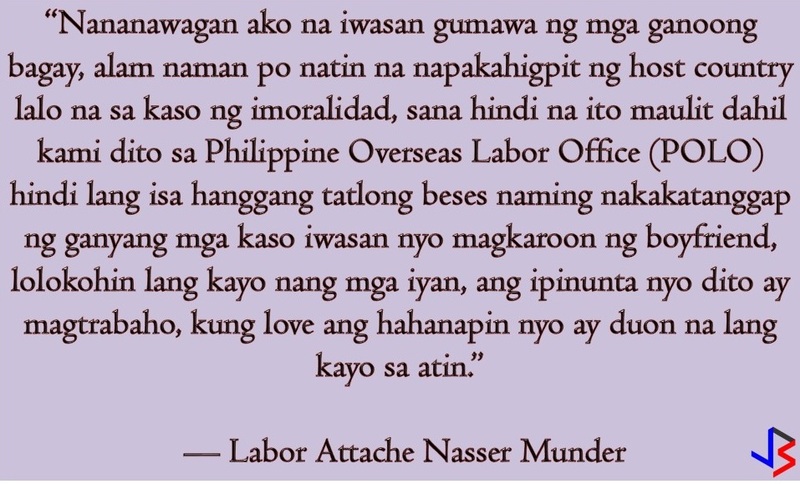 Because of the incident, Labor Attache Nasser Munder reminded OFWs to respect the country’s culture and the family they are working to avoid facing legal problems. This article is filed under Filipina Maid, Filipino Workers, OFW, Household Service Workers and Hiring Filipino Workers.